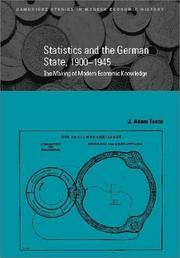 Cambridge studies in modern economic history ; 9. World War II and the return of macroeconomics. Includes bibliographical references (p. 294-311) and index.